Legs and Paddles 2016 | JustRunLah! 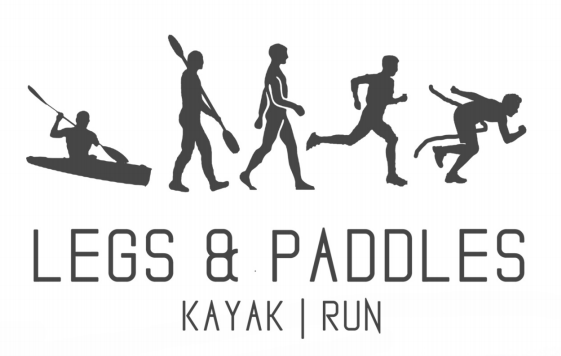 Legs and Paddles is an annual flagship event organized by NUS Canoeing Club to promote a fun and healthy lifestyle. Combining land and sea sports, bringing together young and old athletes, to take home the message that an active lifestyle can be led by anyone, anywhere. Legs & Paddles 2016 provides participants with the chance to run and paddle alongside the architectural icons and scenic gardens of Marina Bay, as they take in the breathtaking skyline of our city.